Dr. Gregory Barnes, Director of Secondary Education, led a Study Session about the upcoming Summer Extended Learning program for 2018. Barnes held the presentation in collaboration with Giuliana Brahim, Principal of Milpitas Adult Education programs, Pomeroy elementary Principal Nichol Klein, and Milpitas High Principal Francis Rojas, all administrators who will play a part in the summer offerings. The first half of the conversation, led by Barnes, focused on what will be offered. This year, 1,200 students are expected to participate in six new or extended (revised) programs across three school sites. Among the options will be programs previously implemented such as an Enrichment Program for 294 kindergarten through sixth graders at the elementary level, Summer ELA/MTH Intervention Program for 90 seventh and eighth graders, and Summer Intervention Program for ninth and 11th graders in addition to new programs such as a Love for Literacy Kinder Camp, Math Summer Bridge for middle schoolers, and Girls Who Code for those in high school. Barnes emphasized that the extended learning is a "rebranding of summer school," typically known for recovering units. "We continue to grow and increase our offerings across the board, and will continue to do so next year," he said. Board Vice President Chris Norwood responded positively to the program. "Thank you for showing, at least from my perspective, both the time and effort it takes to move toward a comprehensive summer strategy," he said. "I know when I first started on the board and heard about summer, it was definitely not this comprehensive." Barnes held the second half of the presentation with Principal Rojas, who discussed intra-year progress monitoring and intervention through three topics: A-G Progress Monitoring, Equal Opportunity Schools, and Naviance, a comprehensive college and career readiness solution. "We talked about interventions and summer school programs, and the conversation has been on the table for a couple of months if not years of how can we prevent kids from needing summer school interventions, especially at the high school level," Barnes said. 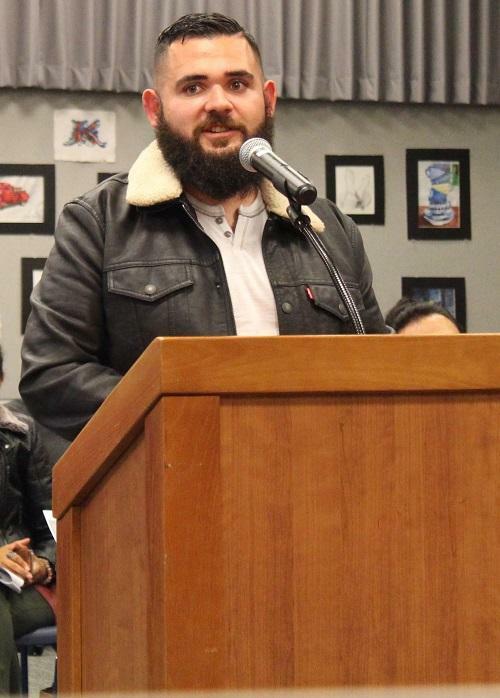 He added that one of the conversations that came up last fall echoes conversations that have happened at Milpitas High School, which is how administrators are monitoring the academic progress for all students. "There's lots of different ways that keeping track of those students can have direct impact on policy and initiatives," he said. "...What I want to do is show you what's possible." He then dived into an excel data tracker that would allow the district to monitor student progress. Naviance is one option of a system that Barnes said the District could implement to reach their goal of helping every student succeed. Regardless of the platform, he said a system will be in place by the fall. In Closed Session, the Board approved Superintendent Cheryl Jordan's recommendation to appoint Edgar Duenas as Custodial Supervisor. During the Superintendent's Report, later in the agenda, Jordan introduced Duenas. He has worked with the District for six years, beginning as a substitute custodian in 2012 before becoming the custodian at Marshall Pomeroy Elementary School in 2014. "(Duenas) is one of those individuals who goes out of his way to learn about what other people do so he can help them," Jordan said. She shared a quote from Duenas believed to encompass who he is: "We are here for the children of Milpitas, community of Milpitas, and staff of Milpitas." After Jordan's introduction, Duenas shared his gratitude for the opportunity. "I just wanted to thank the time to thank every single one of you on the Board of Education for approving this position," he said. "...I promise you guys and the Milpitas community that I will try 1,000 percent to do a great job." 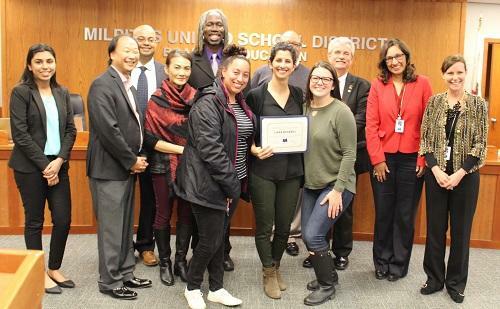 Trustees and Superintendent Jordan recognized Liana Mehawej, a speech therapy teacher at Spangler Elementary School, for being chosen as the March 94.5 Bay FM Teacher of the Month. Mehawej received a Wells Fargo Teacher Innovation Classroom Grant from the Silicon Valley Education Foundation to purchase an iPad and the app and curriculum needed for her speech therapy students. "I love working in the field of Speech Pathology in a school setting because of the variety of knowledge needed to assess and teach each child on my caseload," she said on the station's interview. "Seeing kids to formulate and work on specialized goals in areas such as articulation, expressive language, receptive language, pragmatics, stuttering, and augmentative/alternative communication (to name a few) keep me on my toes and constantly learning." The Board of Education unanimously adopted the Second Interim Report as presented by Wendy Zhang, Assistant Superintendent of Business Services, in collaboration with Linh Le, Director of Business Services. The Second Interim Report is to advise Administrators, the Board, the public, and other interested agencies of the District’s current General Fund financial status. The District is required to notify the County Office of Education and the State Department of Education whether or not it will be able to meet its financial obligations. The Second Interim Report also provides a comparison of the latest anticipated revenues and expenditures to the Board approved operating budget. "I want to point out to you that this $10.6 million deficit (in 2017-18) is not a true deficit because in prior years we had an ending fund balance of $16.7 million," Zhang said. "$6.3 million are program carryover and this year we transferred in $1.6 million. ... The actual deficit we estimate this year is $2.6 million." She went on to say that in 2019-2020, the District anticipates needing $6.9 million to balance the budget. That is why the importance of a Cost Management Plan, discussed later in the agenda, is so important. Zhang closed the presentation, emphasizing a quote surrounding the District's focus in planning for the future: "The districts committed to best practices will patch the roof before, not during, the next storm." While Milpitas Unified is in good standing and the Governor of California has recently reported strong earnings and a positive budget for next year, the school district is acting proactively to reduce if not eliminate the structural deficit projected for year three, 2020-21. To help reach this goal, the Board approved a Cost Management Plan saving $433,000 in the General Fund and $200,000 in the Strategic Reserve. It would also establish a Reserve Fund for STRS/PERS increases using realized savings at the end of each fiscal year up to $500,000 for each year from 2018-2021. "This came after a lot of deliberation, as I explained in the last Board Meetings the process to get to this point," Jordan said. 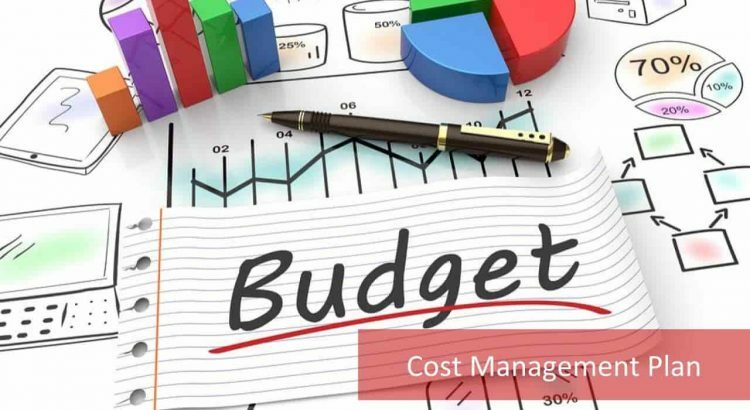 Jordan and Zhang held four Budget Study/Cost Savings Stakeholders Input meetings this past fall to gather suggestions and insights from staff about how to realize cost savings in order to achieve a balanced budget in year three of the budget projections. The Budget Priorities resulting from the 2016-17 stakeholders meetings on budget provided the framework for the cost savings discussions. Superintendent Jordan sent a survey to all staff members detailing the summary suggestions from all four stakeholders’ meetings. The survey provided all staff the opportunity to provide input by identifying those suggestions they felt were the most cost effective, and to offer additional suggestions and comments. The Board of Education unanimously approved Resolution 2018.15 , recognizing and honoring March as National Women's History Month. 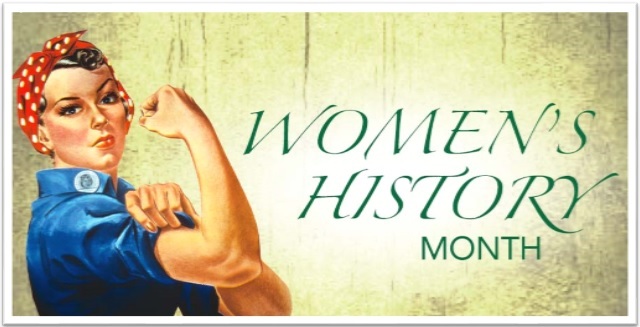 "As we began at the beginning of the year in trying to honor a different group and recognizing different cultures and experiences in our community, this time we are recognizing Women's History Month," Superintendent Jordan said. Board President Daniel Bobay read the resolution into the record, before it was adopted by an unanimous vote. "Whereas, women of every race, class, and ethnic background have made historic contributions to the growth and strength of the United States of America in countless recorded and unrecorded ways," the resolution states. "Whereas, women have played and continue to play critical economic, cultural, and social roles in every sphere of the life of the country by constituting a significant portion of the labor force working inside and outside of the home." The Board of Education unanimously approved Resolution 2018.16 , declaring the week of April 9 to 13 as Adult Education Week. Trustee Robert Jung read the resolution into the record, before it was adopted by an unanimous decision. "Whereas, the first recorded adult education class in California was held in the basement of St. Mary's Cathedral in San Francisco in 1856," the resolution states. 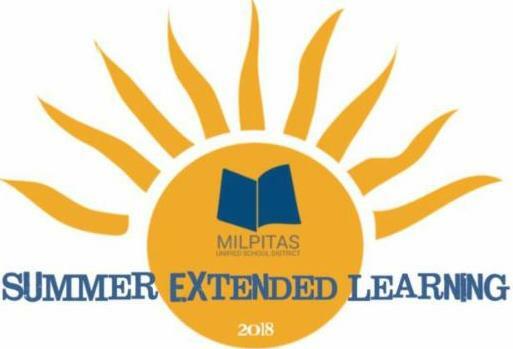 "...Whereas, Milpitas Adult Education successfully serves the surrounding communities through its collaboration with its community college partners and community based organizations through the Adult Education Block Grant System. Milpitas Adult Education has served around 1,300 students in the 2016-17 school year." Before the resolution's approval, Giuliana Brahim, Milpitas Adult Education Principal, and Patti Gairaud, Milpitas Adult Education Transition Specialist, shared highlights of some of the week's upcoming activities. "Adult Ed for us is so important because there is so much to be done and there is so much we have done so far," Brahim said. "With the consortium, we are seeing many of our students' dreams come true. They are now enrolled in noncredit classes at college, they are taking credit classes at college, and they are also able to apply and get better jobs." Celebrations will kick off with a job and resource fair at the District Office. At Elmwood, for Corrections, there will be an annual Open House, where Board Members and administrators can visit with the students.